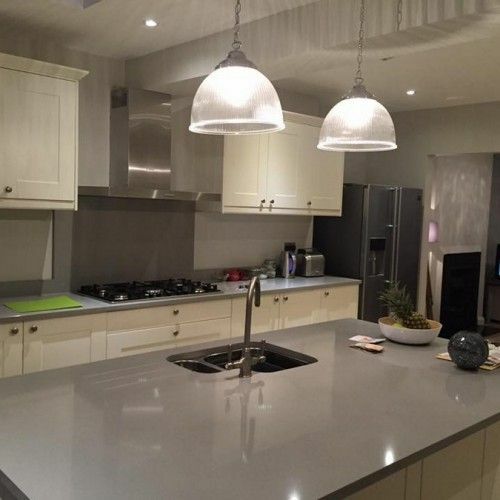 Are you looking for the highest quality home refurbishment London has to offer? If so, look no further than Firtree Building Services. With over twenty years of experience providing only the finest loft conversions and home extensions to an array of highly satisfied domestic clients, we’re the obvious choice. To find out more, and to arrange your free, no obligation quotation, contact our friendly and helpful team by calling us on 07957 574 604 today. Are you looking to change your property, all without having to move house or compromise on space? 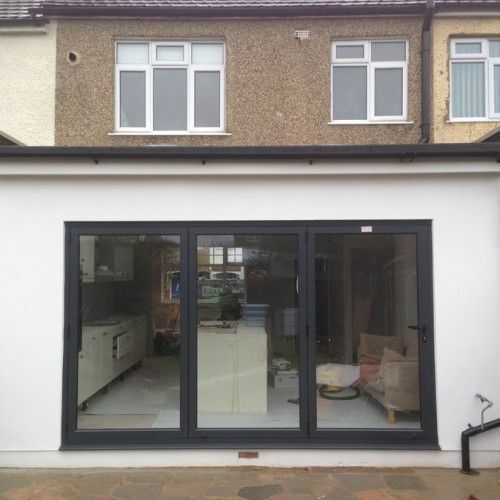 Why not opt for a London home refurbishment? 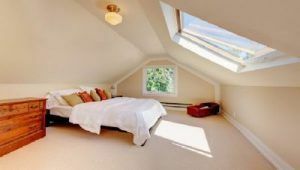 A loft conversion can create additional space by utilising the area we most commonly associate with storage and forgotten possessions and can add immeasurable value to your property. 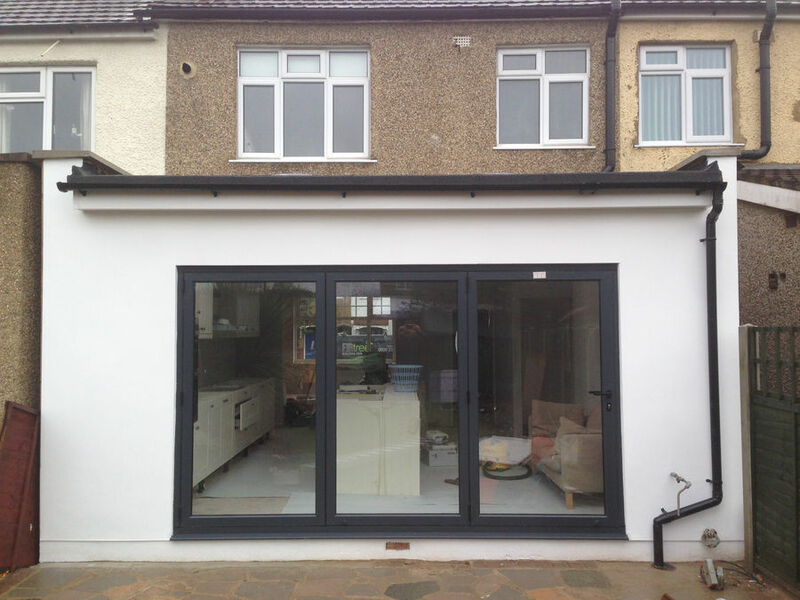 Or, if you’re looking to improve and maximise both the interior and exterior of your home, a home extension is the ideal option. At Firtree Building Services, we have amassed a wealth of knowledge and insight as a result of offering home refurbishment to many happy clients over twenty years. With this in mind, it’s unsurprising we’re considered providers of the highest quality home refurbishment London has to offer. To find out more, and to arrange your free, no obligation quotation, contact the providers of the highest-quality home refurbishment London offers by calling us on 07957 574 604 today. Did you know that Firtree Building Services can create two double bedrooms, with an additional shower room, within just one loft? Providing extra space, and adding immense value to your home, why not make the most out a room used for storing luggage and discarded furniture? With most loft conversions not requiring planning permission, your new loft conversion can transform your home in as little as 6 – 7 weeks. 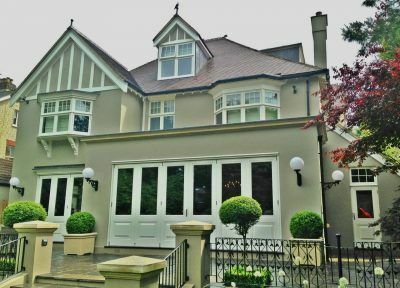 As providers of the highest quality home refurbishment in London, our experienced team can oversee the entire project, from initial planning and design to completion and sign off. For your complete ease of mind, we’ll provide you with all necessary certificates for your safe keeping. If you’re looking for a larger property to accommodate a growing family or just fancy a change, why not opt for a home extension? With the cost of moving home and stamp duty, investing in your own home to give it a new lease of life is a more cost-effective option. 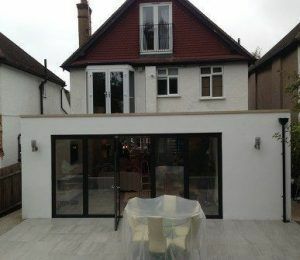 With over twenty years of home extension experience, you won’t find a more professional home refurbishment in London. Our highly experienced team will work to ensure your home extension is virtually invisible by sourcing materials to match your current home. As providers of the highest quality home refurbishment in London, our experienced team can oversee the entire project, from initial planning and design to completion and sign off. 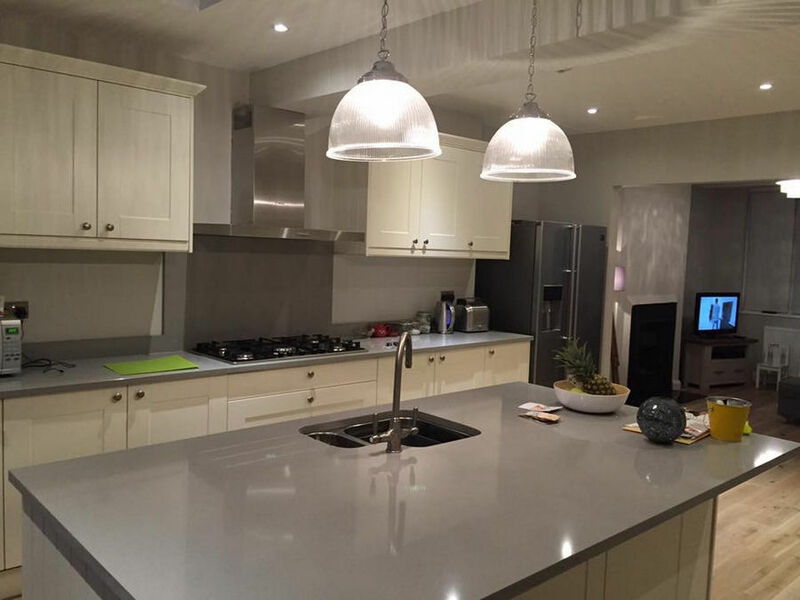 Why choose us for your home refurbishment in London? As an FMB Associate Member and Which? Trusted trader, as well as offering our ten-year guarantee, you can rest assured you’re with a building company you can trust. Our highly experienced team of experts can adapt their vast array of skills to suit you. Should you seek a truly personalised London home refurbishment, we can work alongside your chosen architect, structural engineer or designer. Our bespoke service and expert finishing touch are what sets us apart from our competitors, meaning you won’t find a more professional and higher quality home refurbishment in London. To see examples of the exceptional work we have completed for many highly satisfied clients, have a look through our online gallery. To find out more about the highest quality home refurbishment London has to offer, contact our friendly and helpful team by calling us on 07957 574 604 today. Alternatively, you can email us at info@firtreebuild.co.uk, or fill out our simple online enquiry form, and we’ll get back to you as soon as possible.